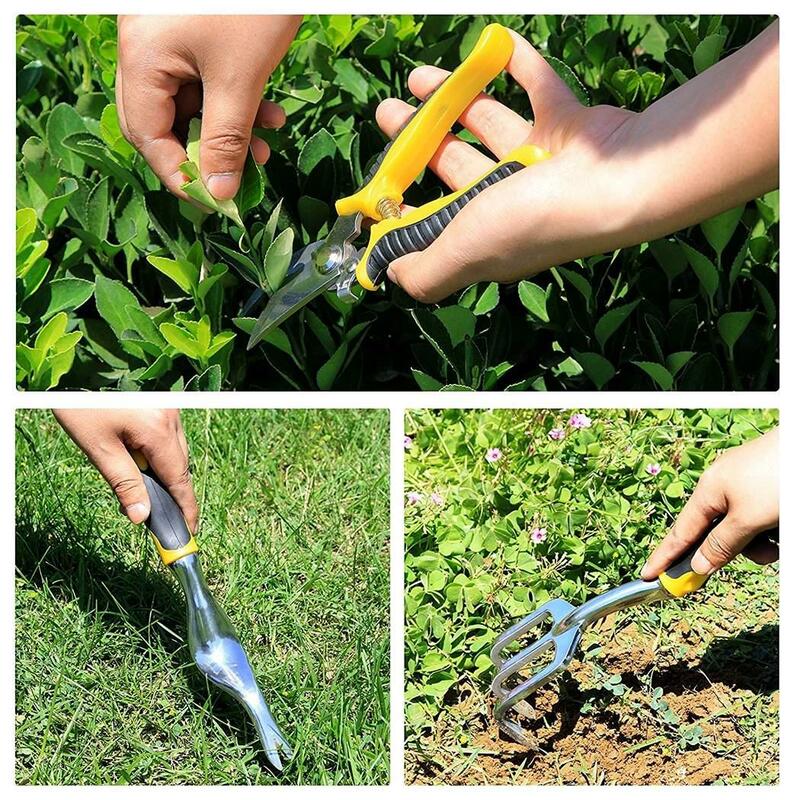 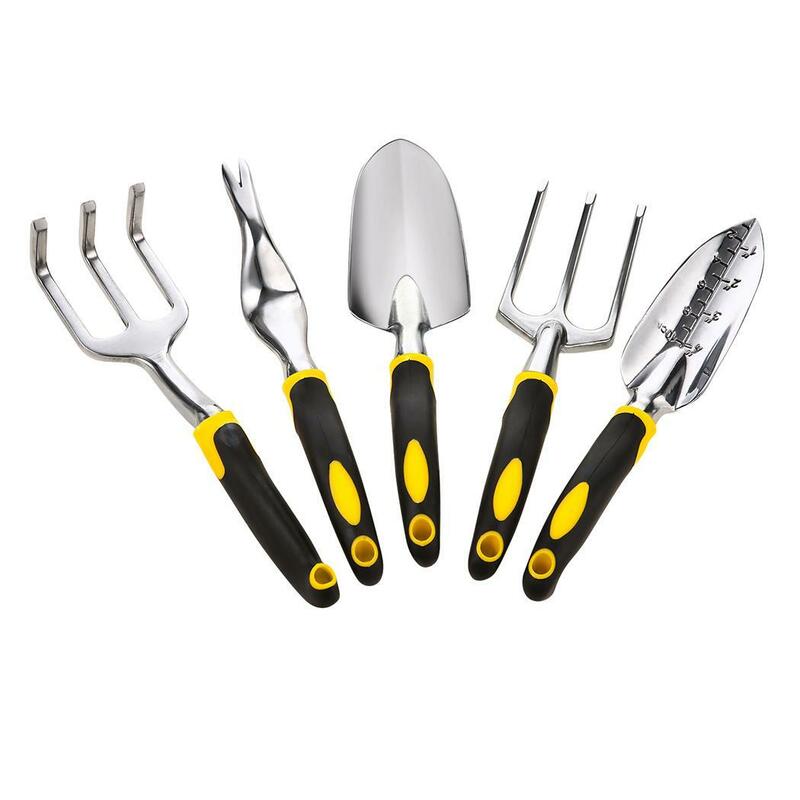 Durable and comfortable, fastest garden tools make digging, weeding, aerating quick and easy. 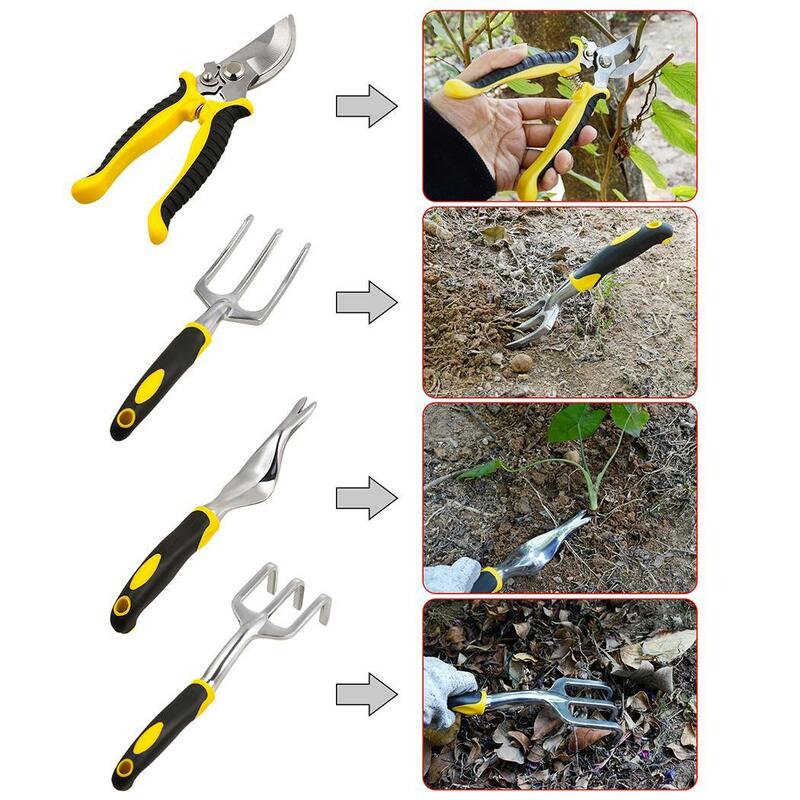 Ergonomic design helps you to use the tools pockets with ease. 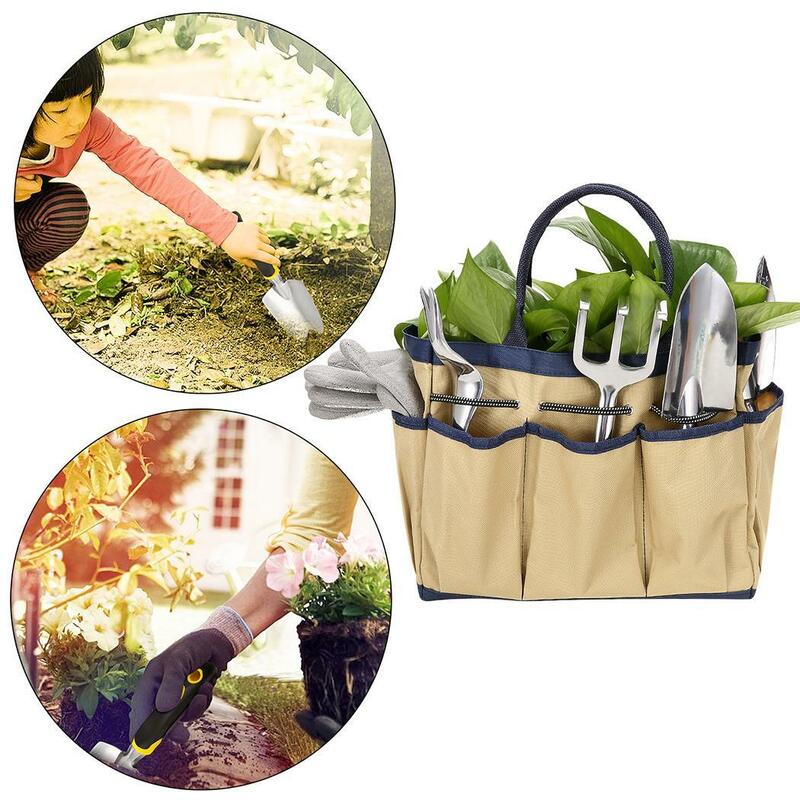 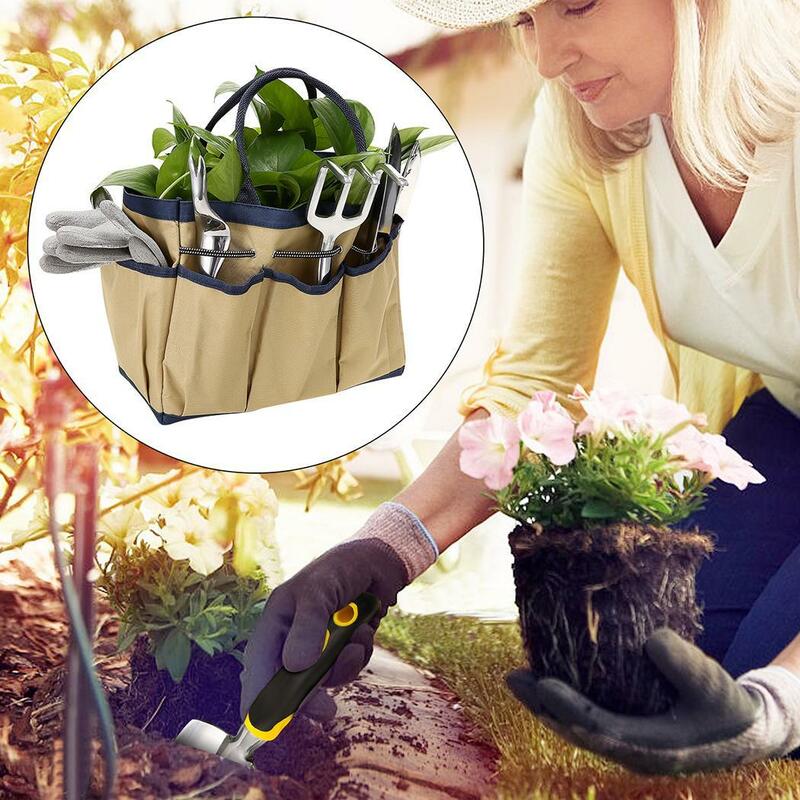 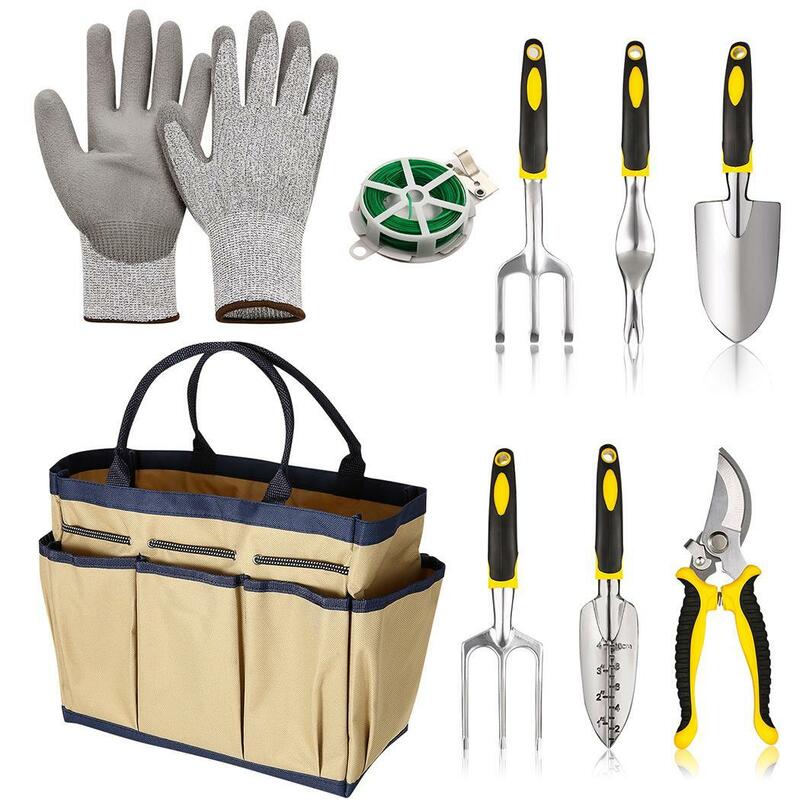 A pair of work gloves with lining, 6 heavy cast aluminum heads with ergonomic handles and a garden tote.